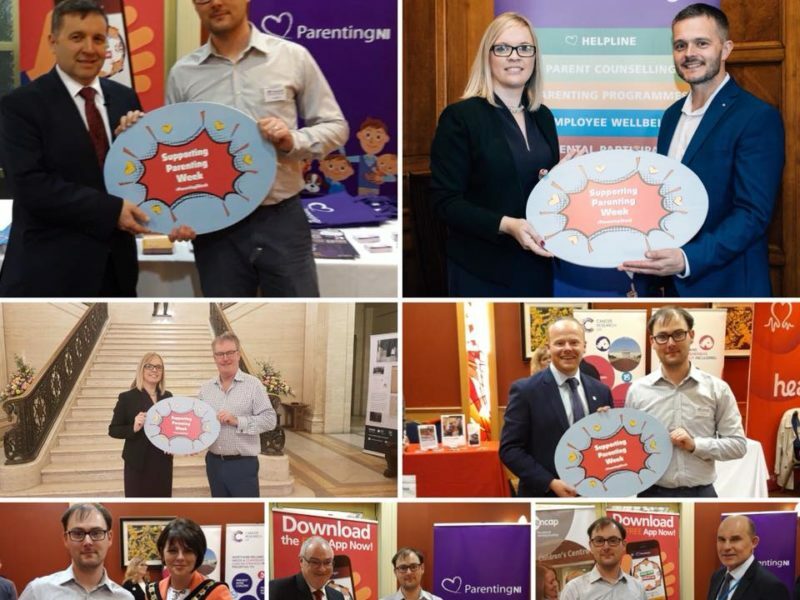 Thank you for Supporting Parenting Week 2018! 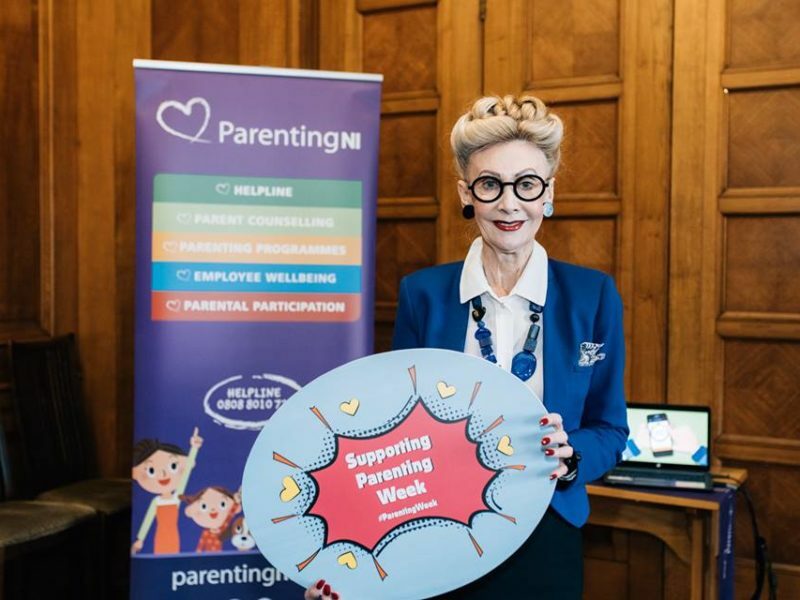 This year's Parenting Week was bigger than ever before! 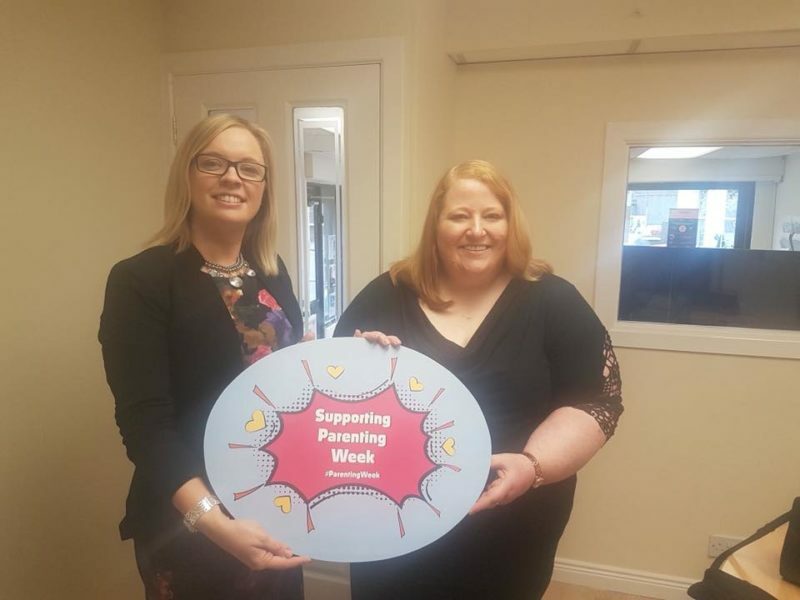 It really is our favourite week of the year, we love getting out to meet with you all and have some fun celebrating the amazing role that parents play in their children's lives across Northern Ireland. A massive thank you to everyone who got involved! 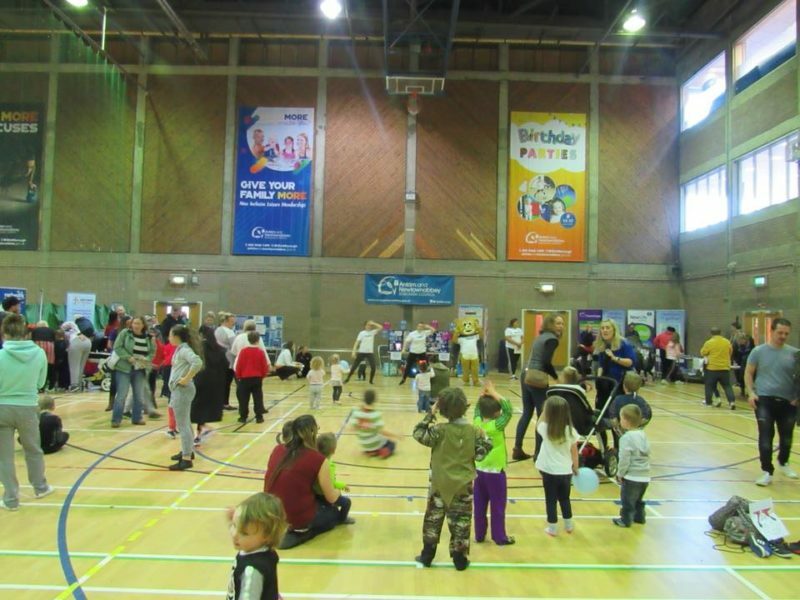 Whether you came to a family fun day, held your own event, celebrated in your school or used our resources with your children, thank you so much! 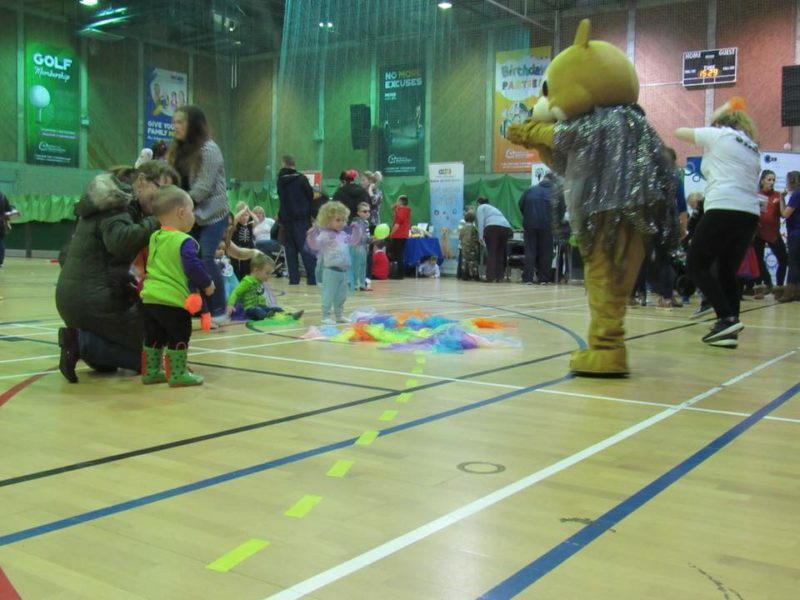 We're looking forward to doing it all over again next year! 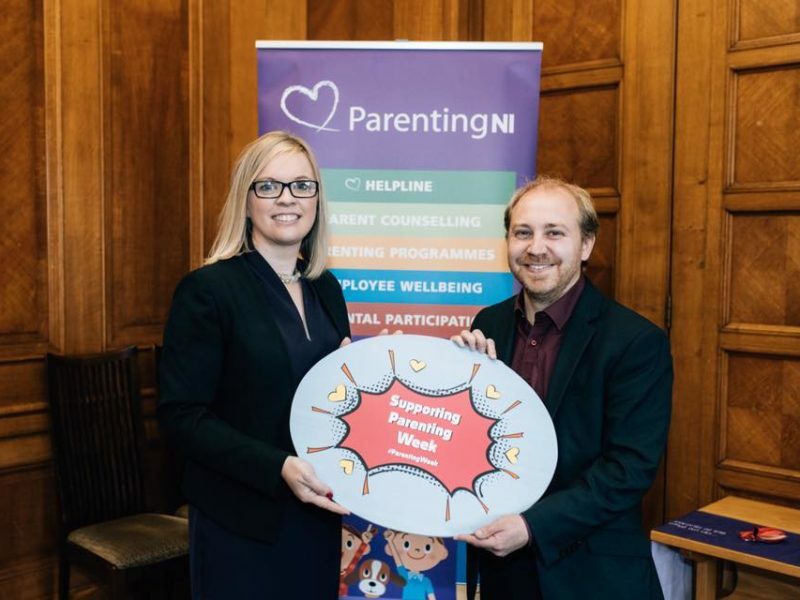 Parenting Week 2019 will run from Monday 21st October to Friday 25th October. 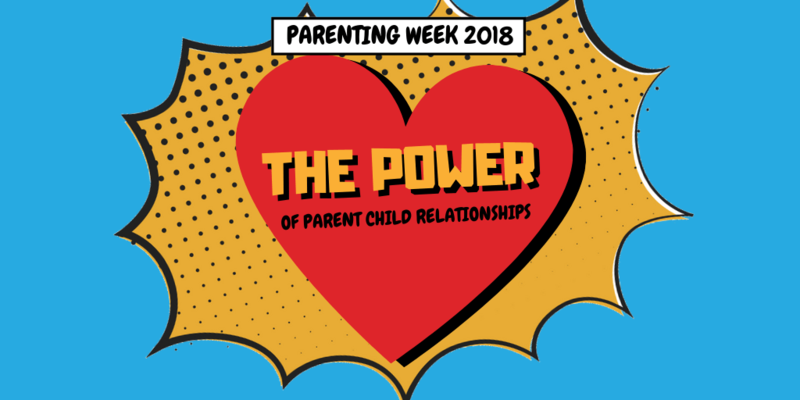 We've left some of the activities here from Parenting Week 2018 so you can still download them and use them with your children to help strengthen your relationship and improve communication. This Activity Booklet is for parents, teachers, youth workers, or anyone working with families, to help you explain each activity & what they are for. 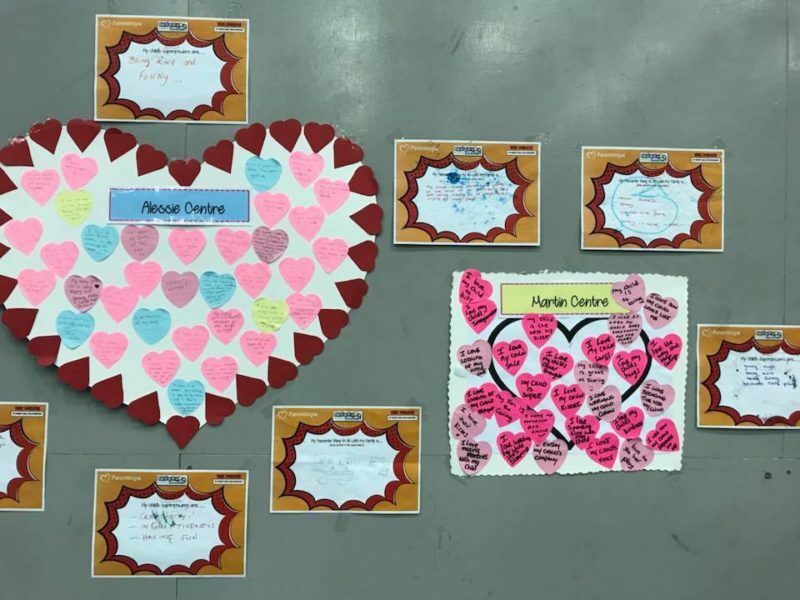 This activity gets children to think about their family's "Super Powers". Encourage them to make a list of the things they like about their family and to share it with everyone. Tell us about your child's "Super Powers". Complimenting your child and giving them praise is good for their self-esteem and helps build your relationship. 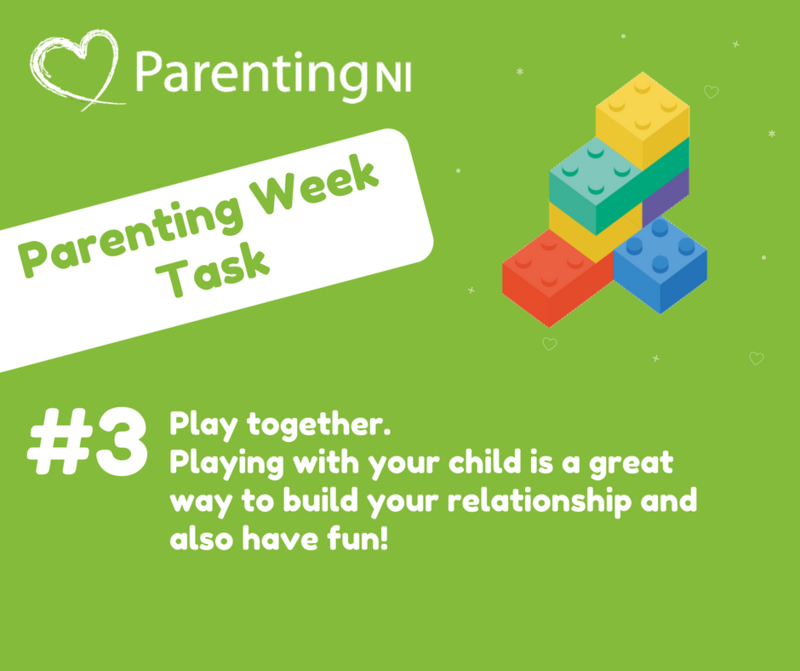 You can share them with us on social media if you would like using the hashtag #ParentingWeek. Talking and asking your child questions is a way of learning more about your child. These have been designed so it makes it hard to give just one word answers. Give these a go! 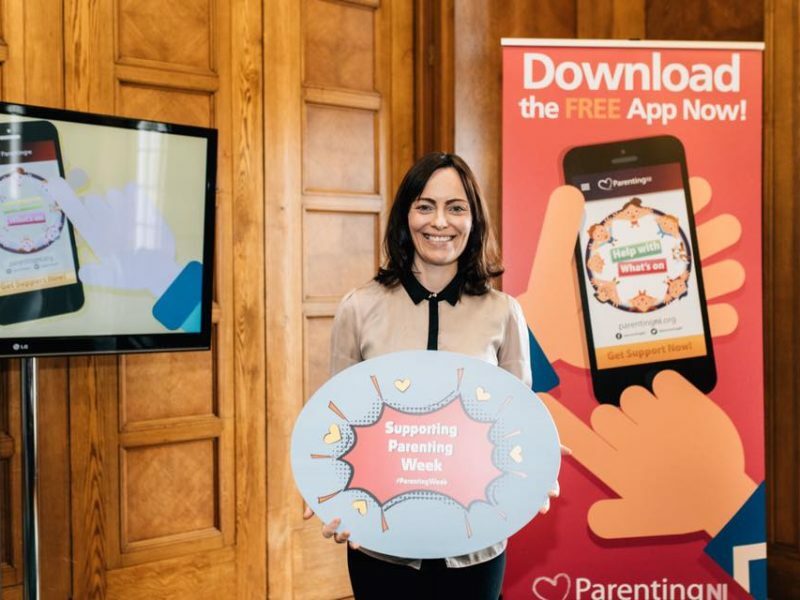 This presentation template is for teachers or professionals working with families to deliver the key messages of the campaign to parents. 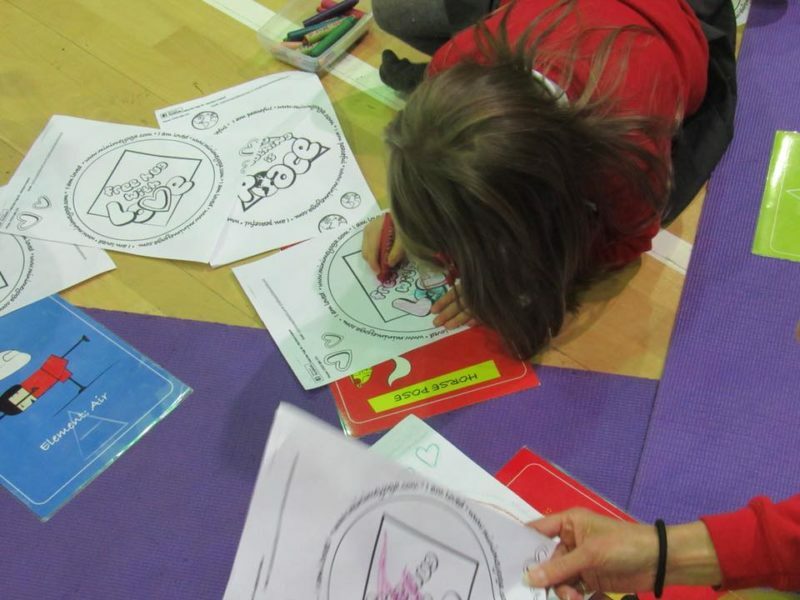 This activity is for children to draw their favourite thing they like to do with their family. Get them to think about why it is their favourite. Spending time together can strengthen relationships. If you have more than one child, tell us about all of their "Super Powers" to help build their self-esteem & your relationship with them. 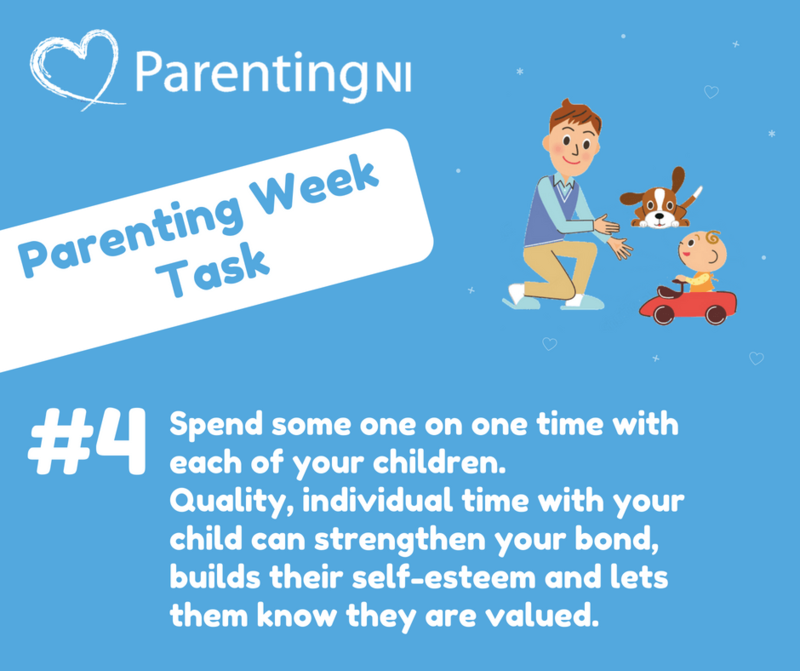 You can share them with us on social media if you would like using the hashtag #ParentingWeek. Communicating is much more than just talking, is also about listening. This exercise focuses on talking and listening skills and highlights the importance of listening. 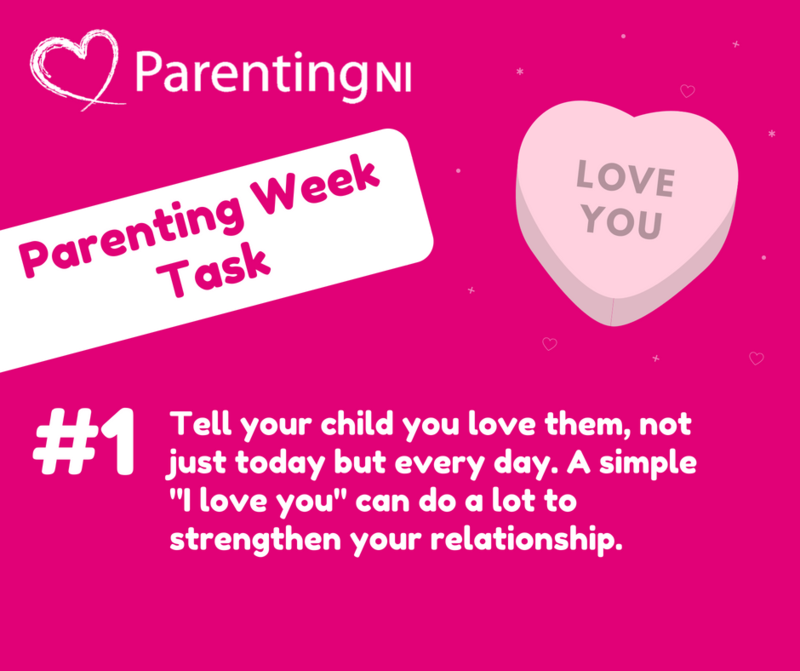 This Parenting Week we are giving parents a simple task to complete each day that will help with building parent-child relationships. Check out our Facebook and Twitter page each day for a new task! It's important that your child knows that you love them throughout all stages of their life. Knowing that you love them unconditionally will make children feel valued and make them more likely to open up to you. You can also show your child that you love them through listening, you body language (warm expressions, smiling, eye contact) and hugging them. 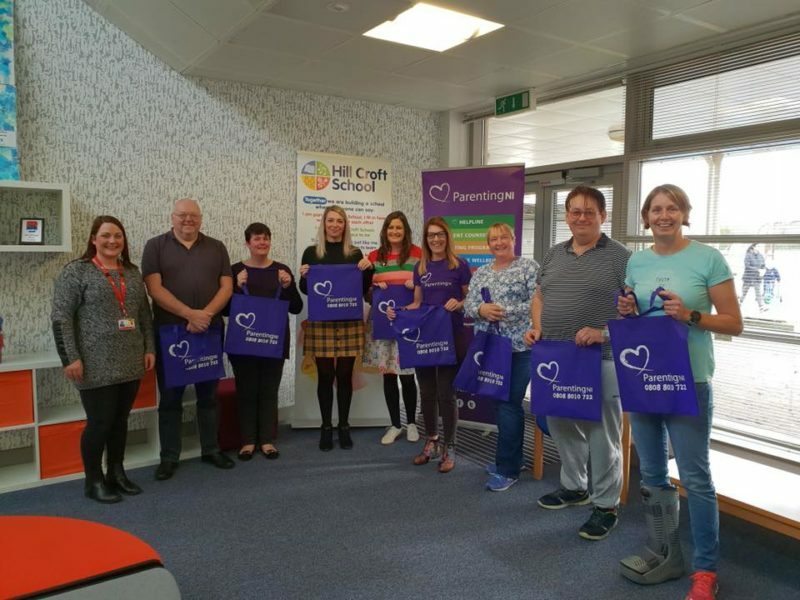 As well as being an enjoyable thing to do together and get you chatting around the table, eating together as a family is also associated with healthier eating habits! You could also try cooking a meal together with your children. Encouraging your child to help prepare a meal is not only a great way to spend quality time together but it's a sensory learning experience that aids your child's development. Play is so important to children's development. Young children can develop many skills through the power of play. 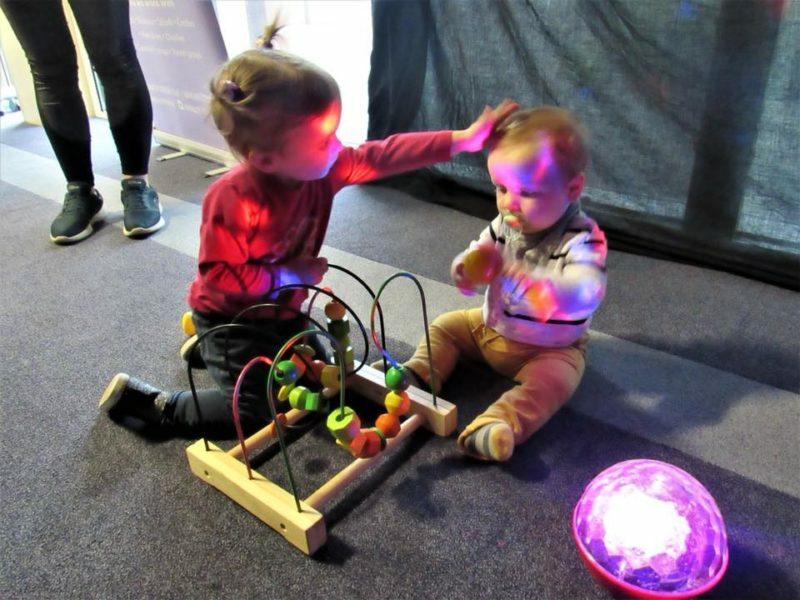 As well as it being fun and helping you develop your relationship with your child, it can help children's language skills, emotions, creativity and social skills. 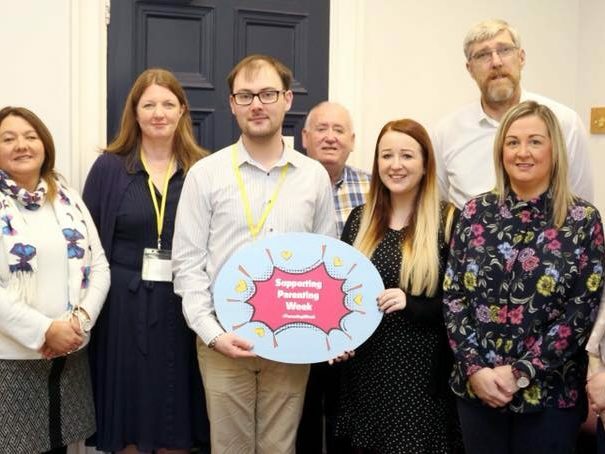 The Department of Education and Playboard NI have developed a range of resources on play for parents with the #PlayMatters campaign. Click on the links below to download each topic. One on one time with each of your children is great for strengthening your bond with them. There are lots of benefits to individual time with your children including the possibility of cutting back on attention seeking behaviour, building their self-esteem as well as being a way of communicating that you value them. Positive communication is about taking the time to listen to each other and being open in expressing your feelings and thoughts. When you have positive communication in your family, it helps everybody feel understood, respected and valued, and this strengthens your relationships. Check out our tips for improving communication or why not download our conversation starters and use them to find out more about your family. 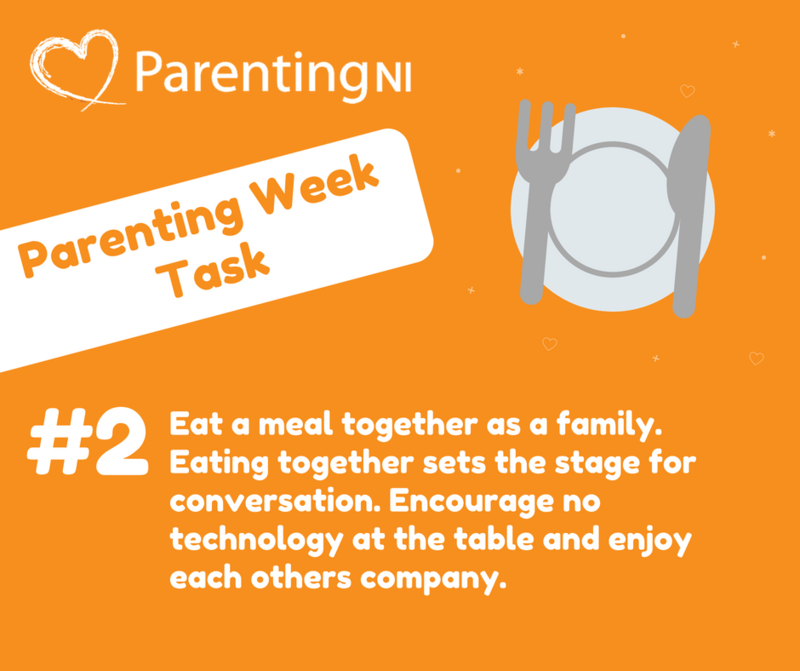 You can follow all things related to the week on the hashtag #ParentingWeek! 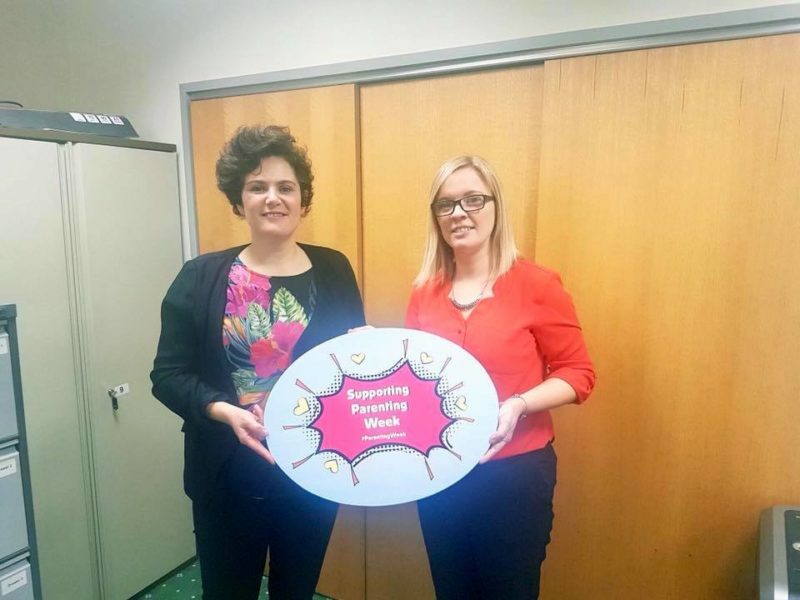 Parenting Week is a celebration of the important role parents play in their children's lives. 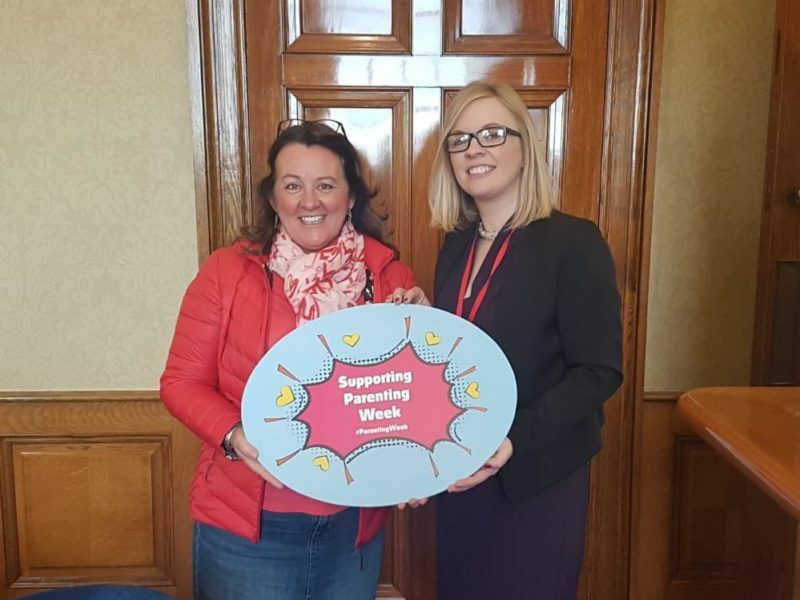 The week takes place every October, in 2019 Parenting Week will be from Monday 21st - Friday 25th October. 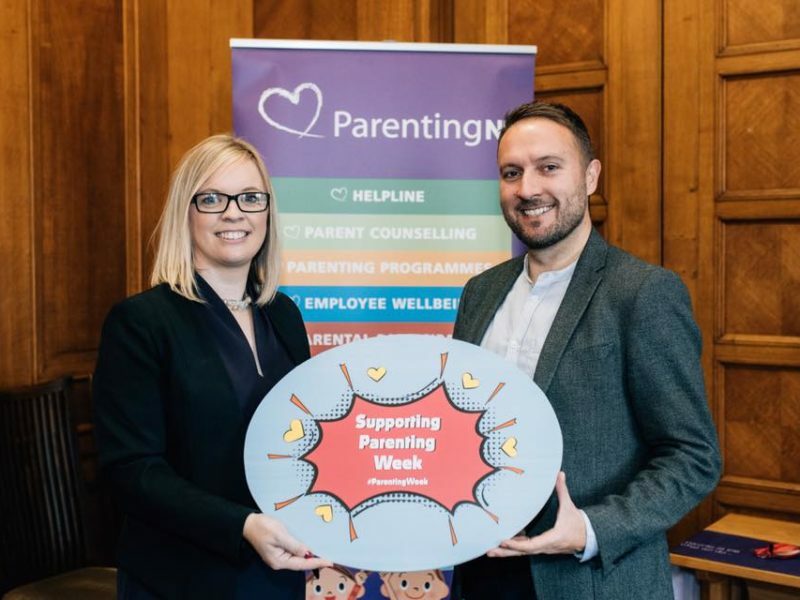 As well as celebrating the amazing, and often difficult, job parents do, the week gives us as an organisation an opportunity to focus on a issues affecting parents and to highlight the support available. Why did we focus on the Parent Child Relationship in 2018? Children's most important early relationships are with their parents. 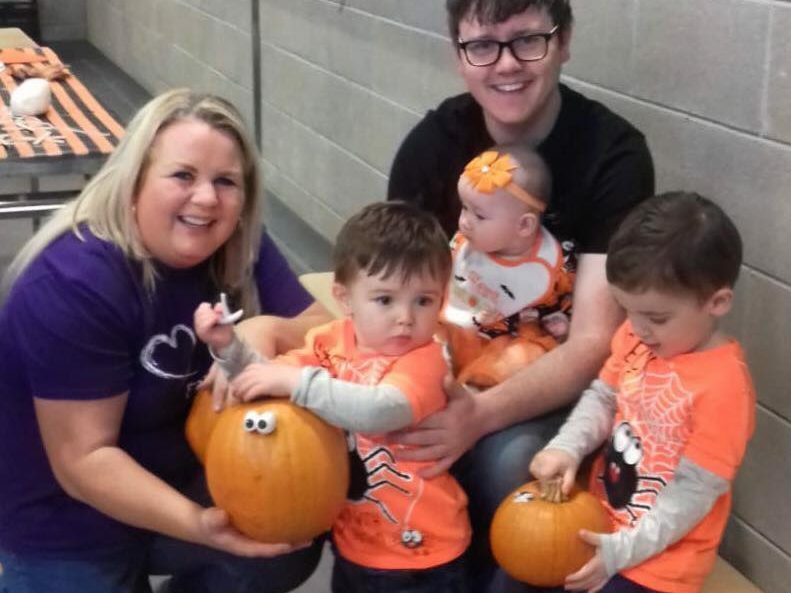 Positive parent-child relationships are important for all areas of children’s development. Spending quality time and showing warmth, care and respect, can strengthen your relationship with your child. There is currently major concern about the physical health of children. Much of this concern focuses around low levels of physical exercise. Children’s play, especially outdoor, offers many opportunities for physical activity. So encouraging and supporting a positive parent child relationship can help support children’s physical health. One method to build a parent child relationship can be through play. It is widely accepted that in early childhood most of children’s learning is acquired through play. When playing, children define their own goals and interests, decide what is success and failure and pursue these goals in their own way. Embracing and supporting the parent child relationship allows children to grow to make an important contribution to community life. It is a crucial medium for social interaction and for forming, maintaining and negotiating relationships. Children learn from the way others and the environment react, the effects of their actions and value others place on them. 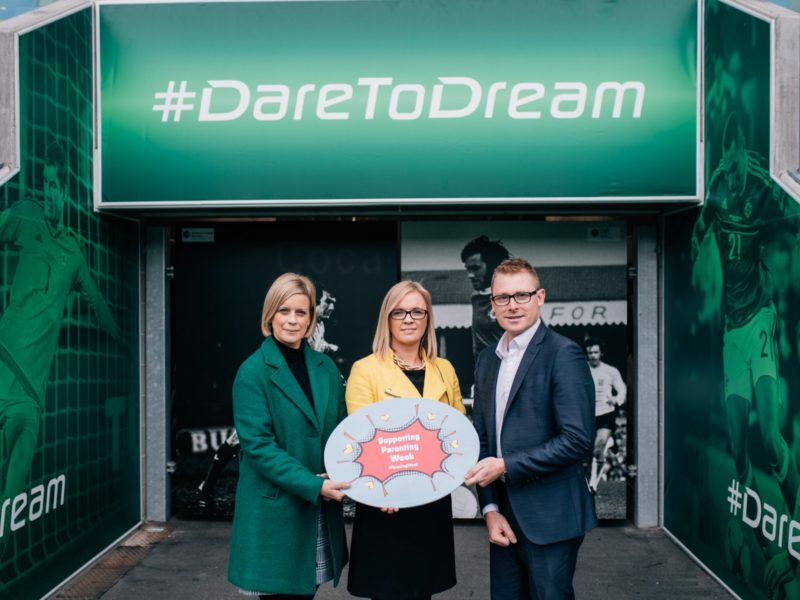 Children contribute to the community and to society when they are visible, when the environment within which they live maximises all opportunities. 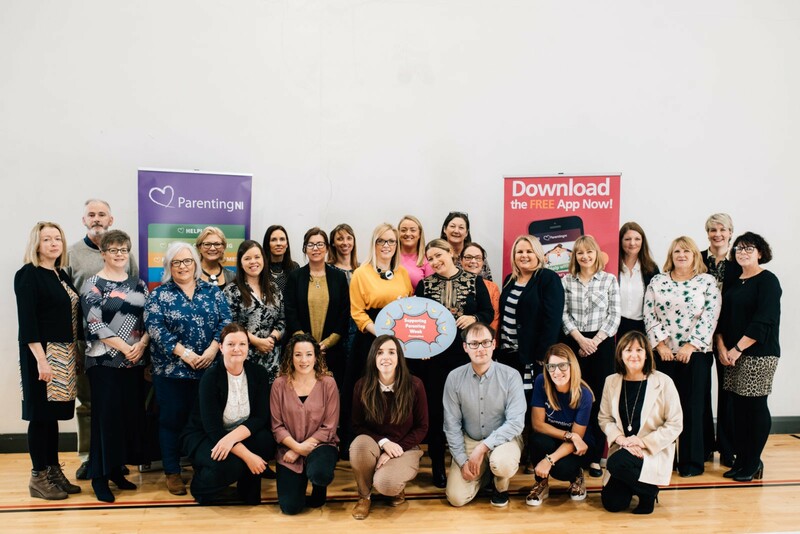 Have a read through our evaluation of Parenting Week 2018. Having good communication with your child is important for building strong relationships. Click the icon above to read our top tips on improving communication with your child.